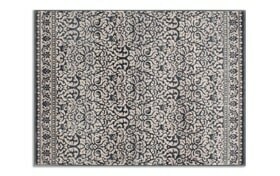 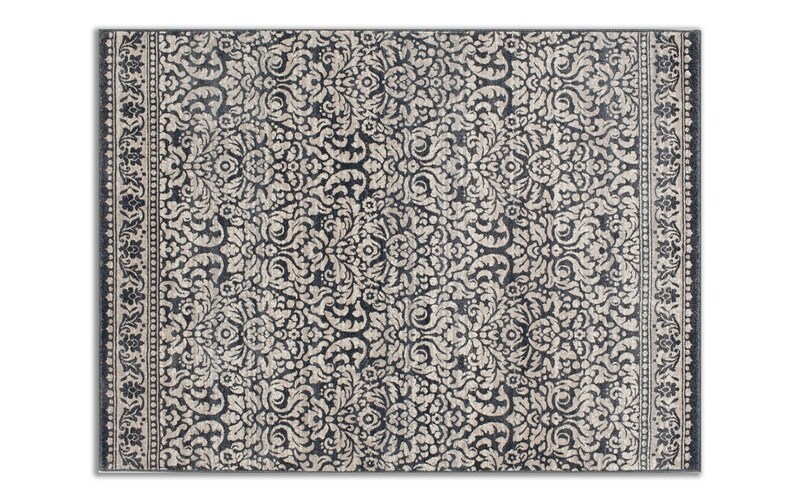 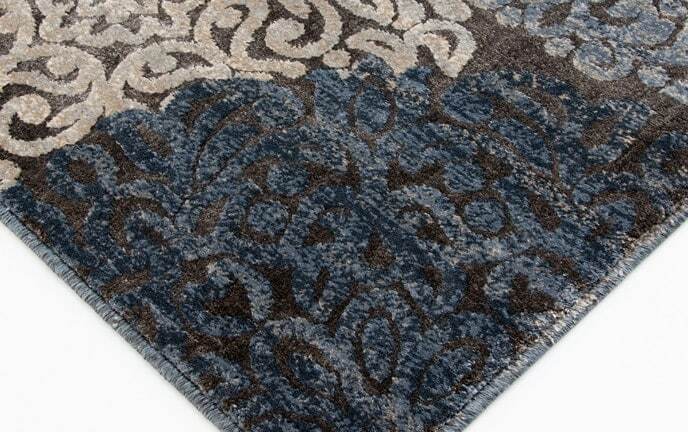 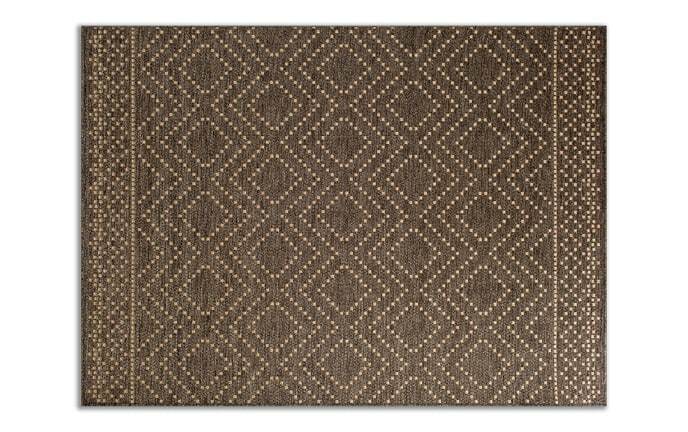 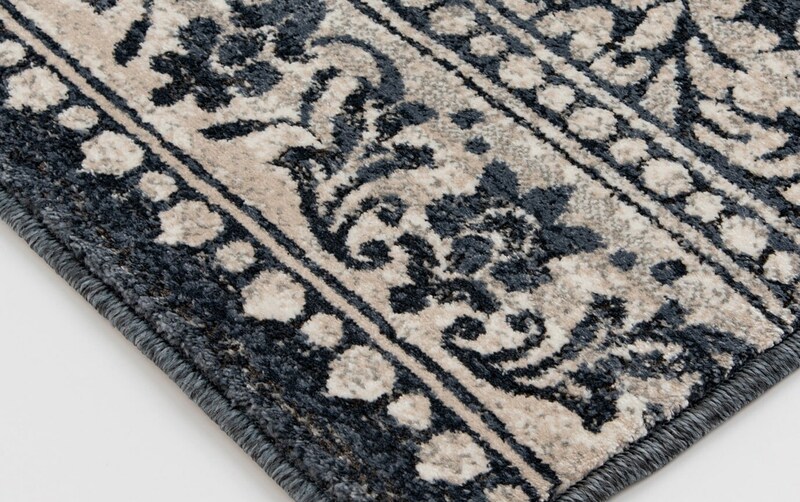 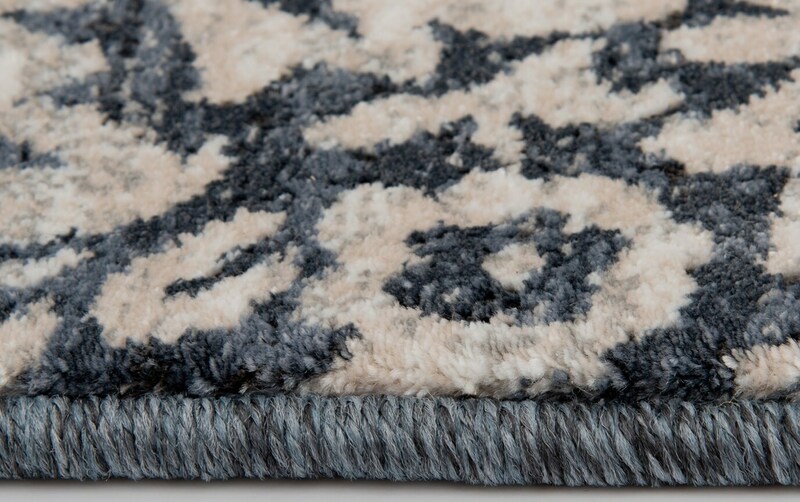 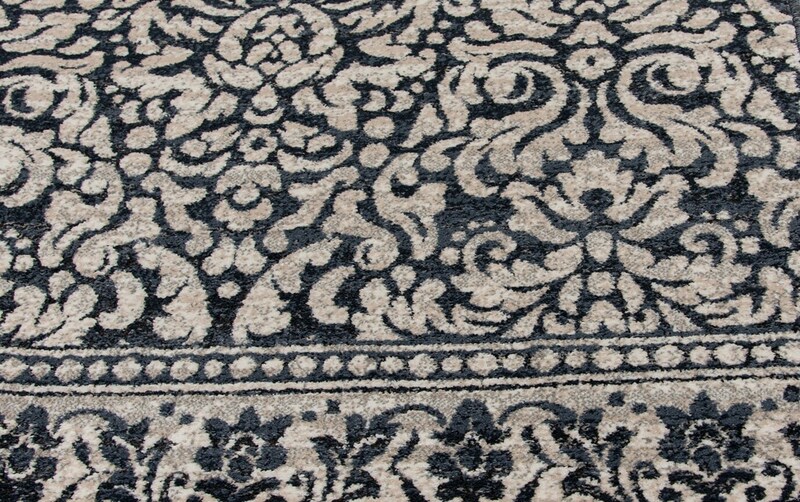 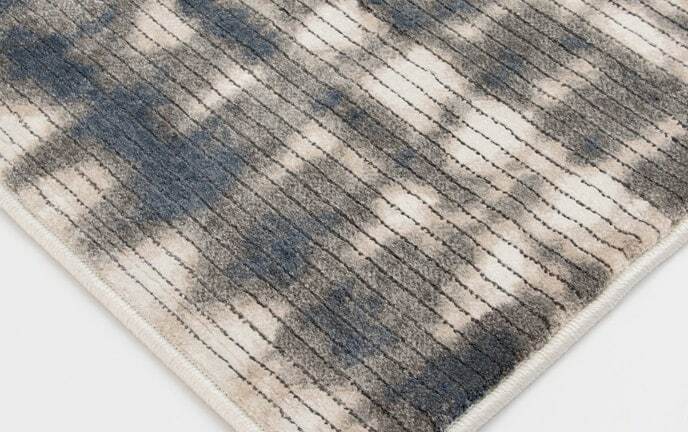 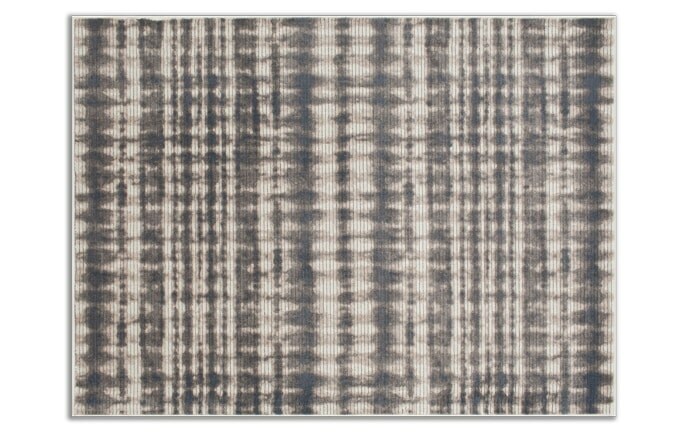 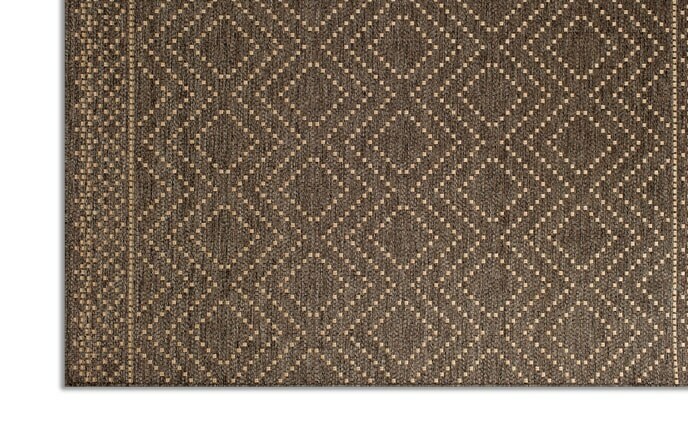 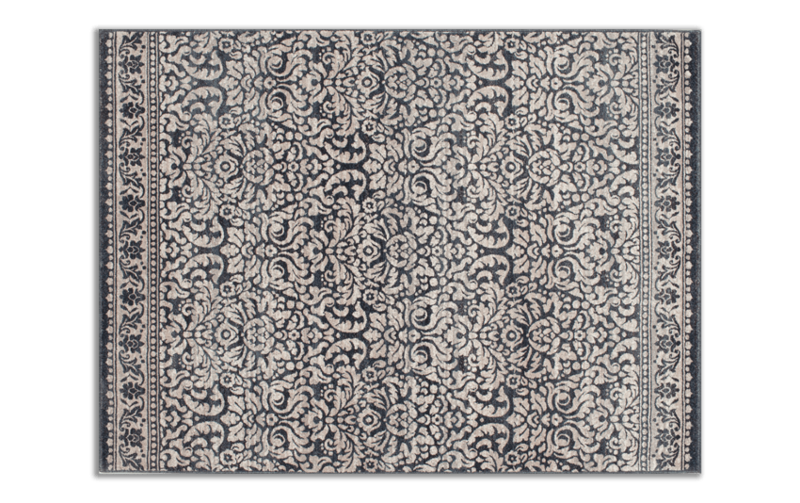 Elegant and traditional, my Courtney Rug adds a sophisticated flair to any space! 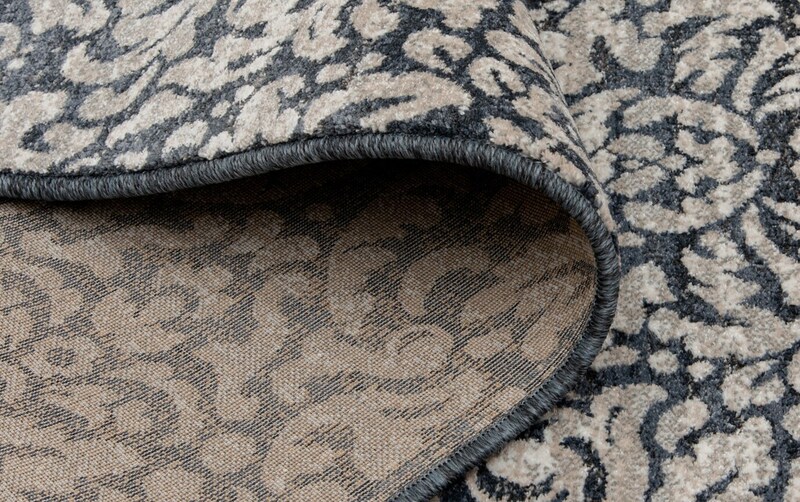 Neutral, easy to match colors and the intricate damask pattern work together to make your room refined. 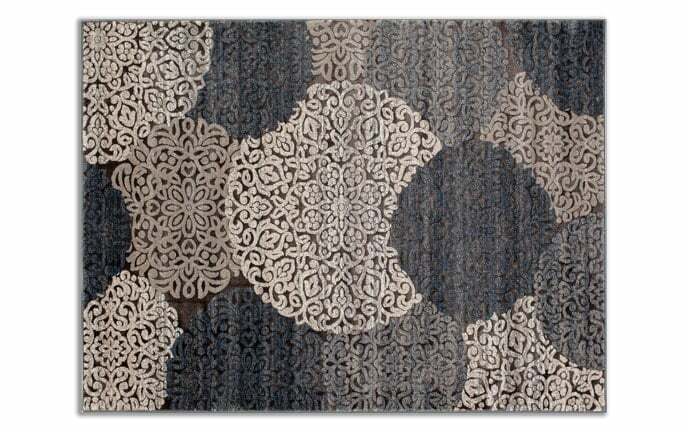 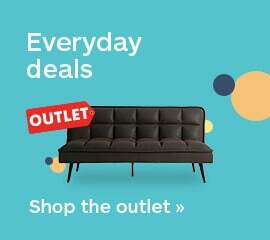 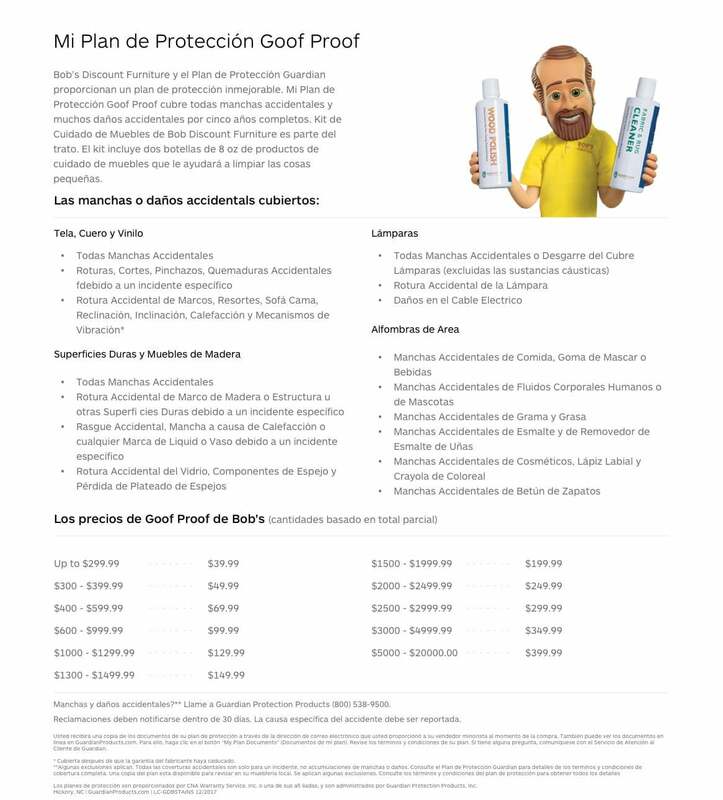 The 100% heat set frieze polypropylene construction seals the deal!